Anthony played his Minor Hockey in Langley. He was drafted out of Bantam by the Spokane Chiefs(WHL). He then went on to have four successful years of Junior Hockey with the Prince George Spruce Kings and Burnaby Express Anthony is entering his 7th year of Professional Hockey. He just recently completed his season with the Minnesota Wilds (NHL) ECHL affiliate The Rapid City Rush. This will be Anthony’s first year coaching at the Pacific Elite Hockey School. 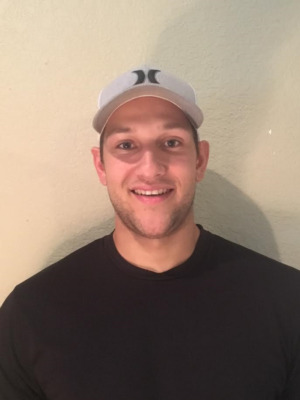 He looks forward to using his hockey knowledge and background to help young athletes achieve their goals.